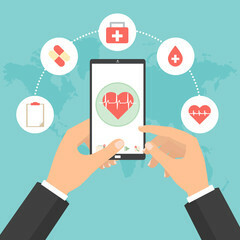 If you are considering utilizing telemedicine, you have probably researched various platforms, prices, software options, and found yourself wondering about the logistics, risks, legal considerations, and compliance issues associated with it all. We sat down with Andrew Livingston, founder at Doxy, a successful telemedicine platform, to find out. Here’s what he had to say. “It may go without saying, but you need to have internet that works,” Andrew says. And though said tongue in cheek, it is obviously critical that a reliable connection is available for the practitioner and the patient. It won’t be right in each case. This leads to number two. Every state is different. Legislation, regulation, enforcement, case law, contract, etc. HIPAA is there “to protect patient information,” Andrew reminded me. “You’ll need to be sure whoever you use signs a Business Associate Agreement (or BAA) with you. You also need to consider consent. For this you should consult malpractice lawyers. You may need different consent forms for patient sign in, not usually,” but always ask. 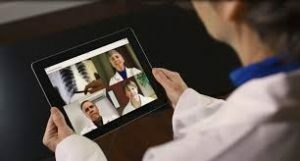 To learn more about the state by state considerations, check with the American Telemedicine Association who updates their website with relevant information roughly every two weeks. Telehealth is a growing opportunity for all the practices we serve. We have a resident expert ready to help you through the steps of setting up your platform, reach out to us by clicking the link, we will reach out within 24 hours. 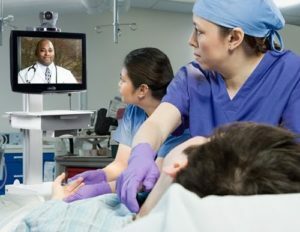 To learn more about what a telehealth platform can do for you, here are nine benefits you can review. 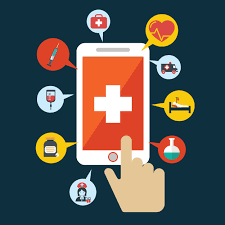 We suggest you consider telehealth for all nine of them. 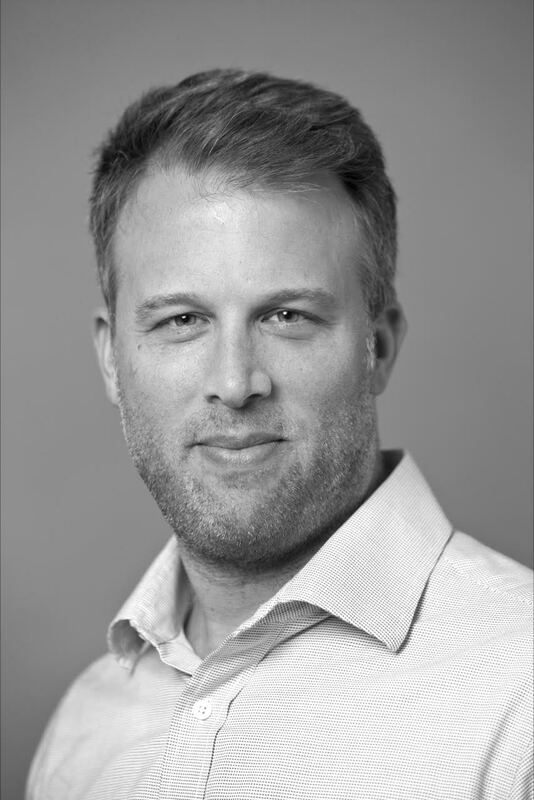 Andrew is currently Founder of doxy.me telemedicine, a global organization that makes it easier and more affordable for healthcare providers to care for their patients anywhere, including rural and underserved areas. 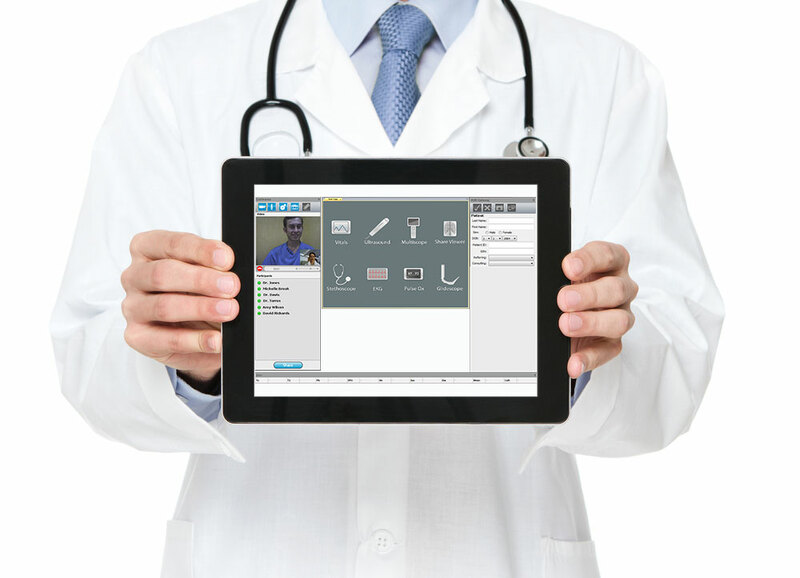 Doxy.me created a free telemedicine solution that works on a smartphone, tablet, or computer. 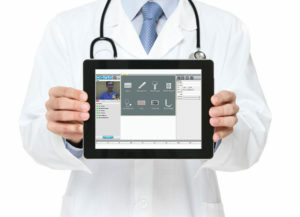 He believes everyone should have access to care through telemedicine.